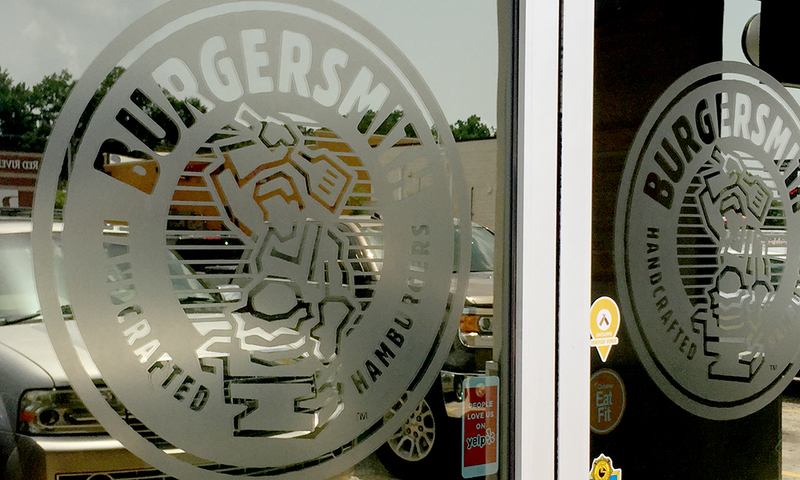 Burgersmith was at the stage of growth where systems were needed to assist staff and management to run, promote and expand the brand. 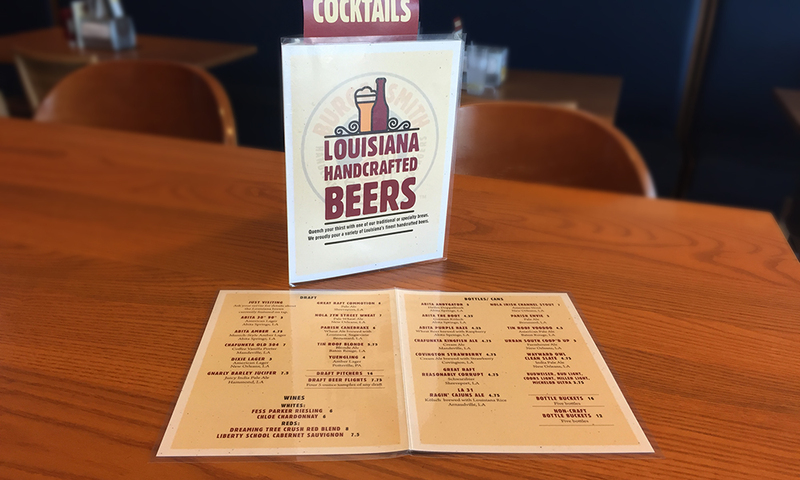 With a small staff of dedicated professionals, there weren't enough hours in the day to handle the various marketing needs of the multiple locations. With plans to add several stores annually, gathering various products from multiple vendors was time consuming. The marketing fulfillment issue had to be resolved. Vivid Ink Graphics built a custom online portal for store managers to order much needed marketing items and to free the corporate office from fulfilling hundreds of small requests. 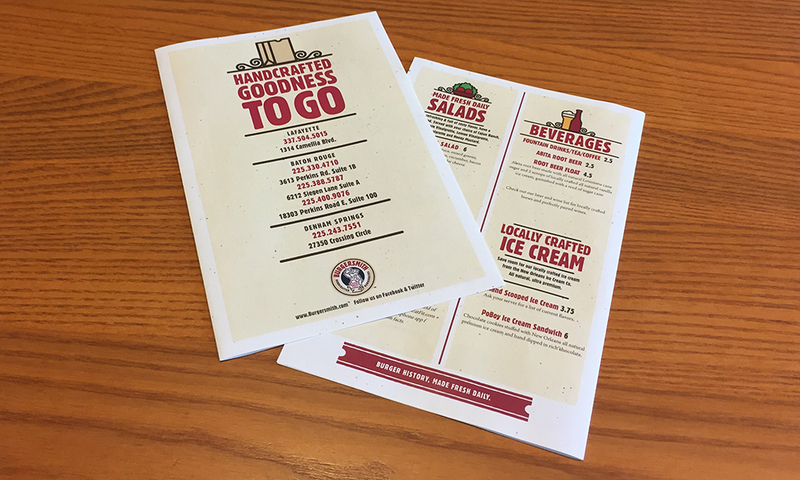 VIG supported the brand with graphic design production to update their menus to reflect the various options at multiple locations. 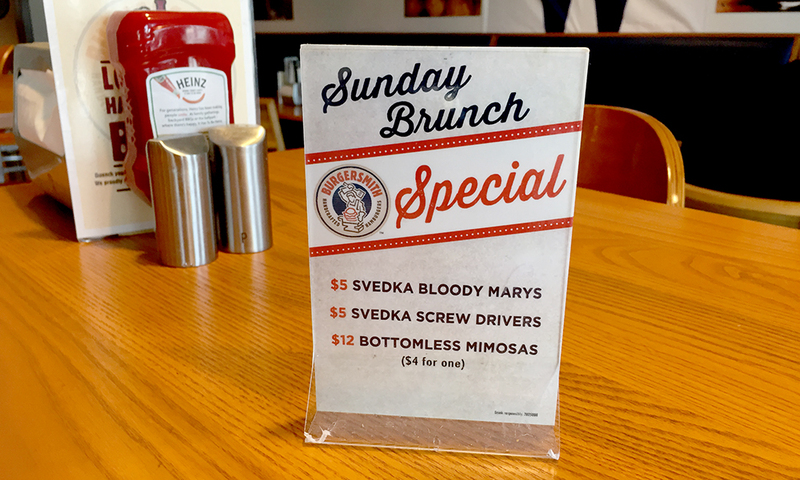 Managers now have one source for all of their marketing needs. 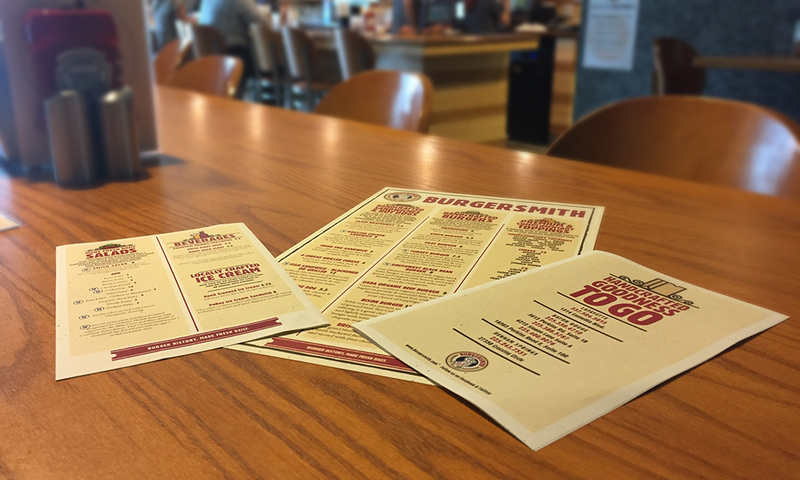 Burgersmith can expand corporately or build a franchise network, knowing their efforts are supported by internal systems that free the creative staff to support and expand the brand. 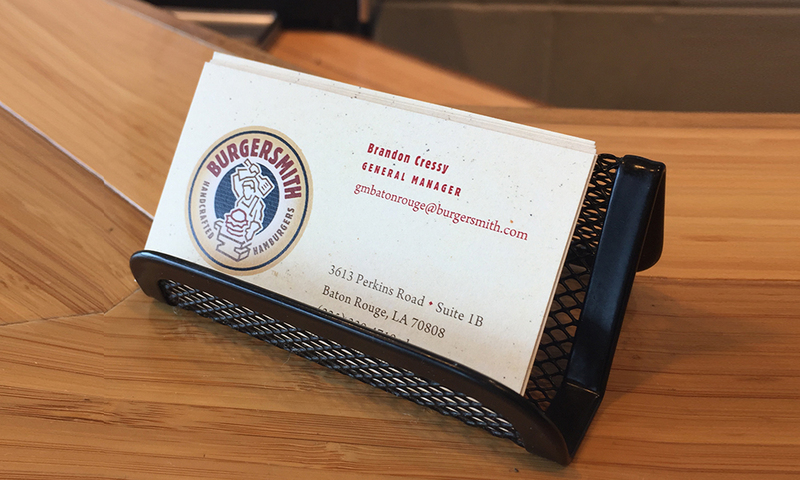 The Burgersmith online store supports local stores, frequently used products are supplied without strain on the corporate office, and VIG graphic designers update menus as needed, supporting the brand and lowering costs. Vivid Ink Graphics worked with us to build our site, print our materials, and provide the graphic design support we needed for our various locations. We're relying on our online store to be a foundation for us to build a strong support system as we expand the brand to new markets.